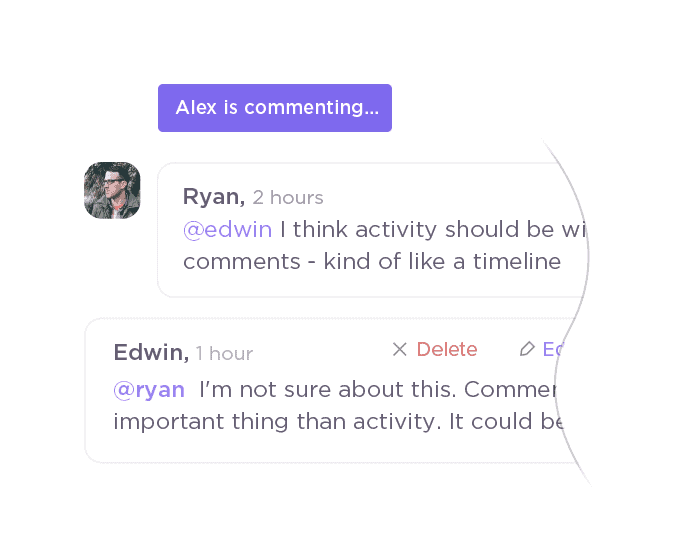 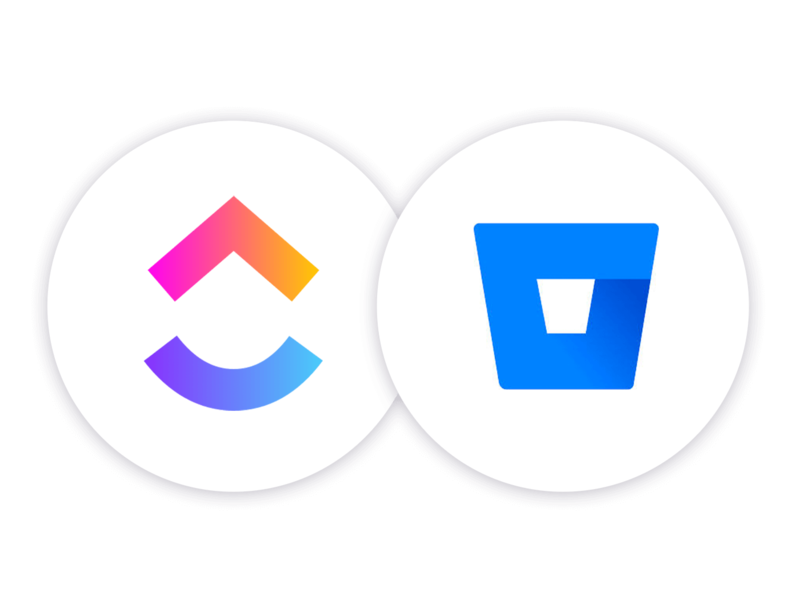 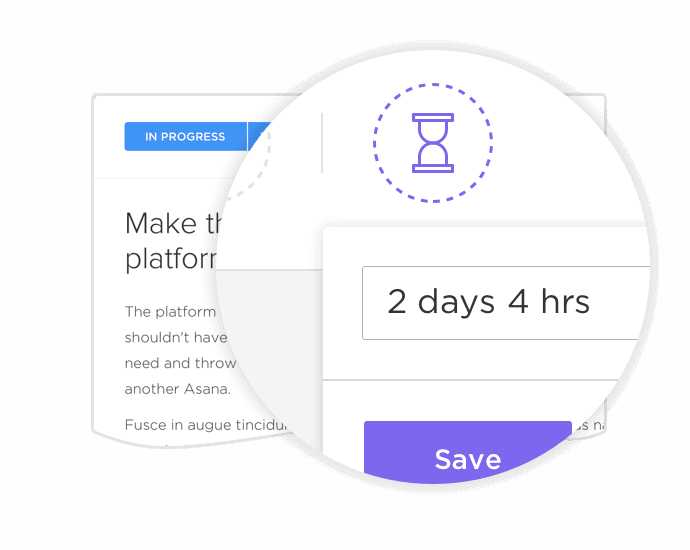 Asana and Basecamp are both legacy project management software that haven’t adapted to the times. 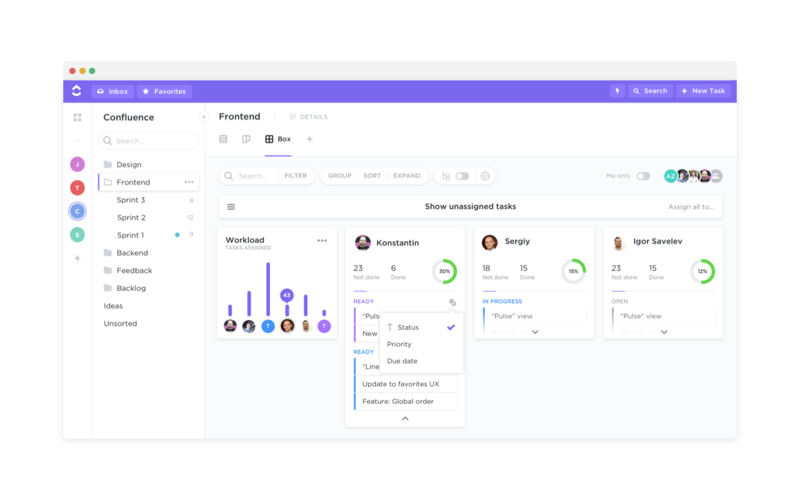 Though they’re both easy to use, they’re missing some key features that modern teams have come to rely on. 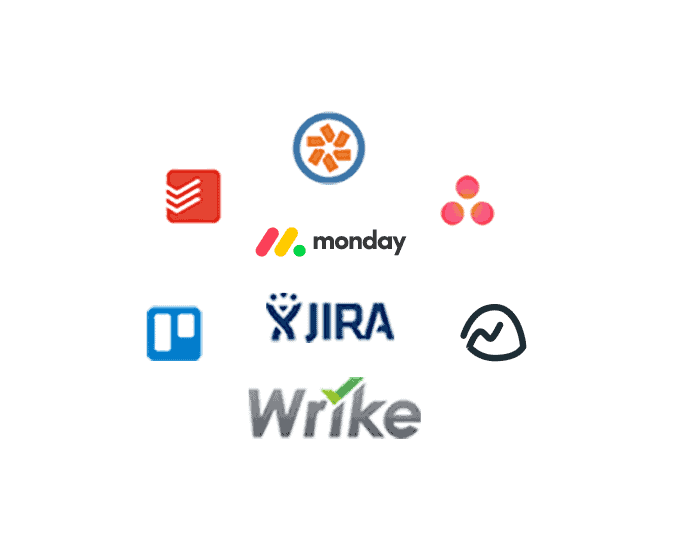 So Why Choose ClickUp Over Asana and Basecamp? 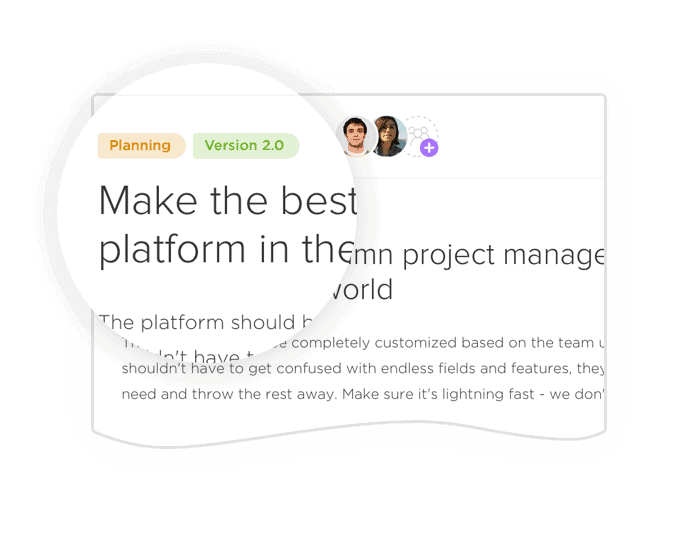 Project management should be inexpensive, but not FEEL cheap. 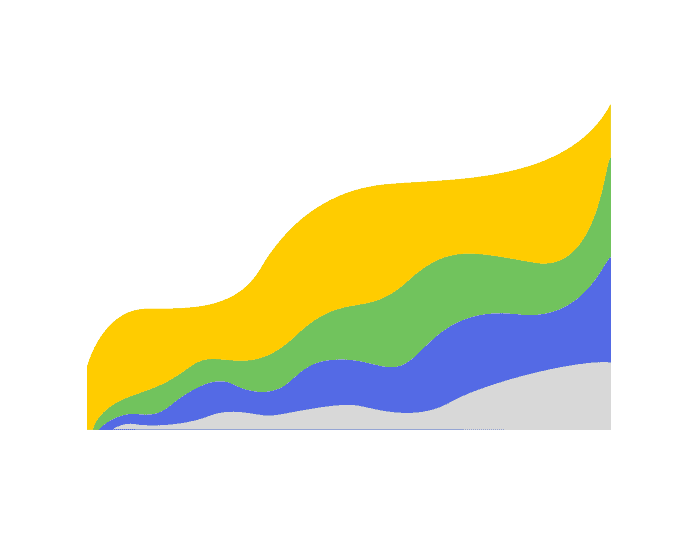 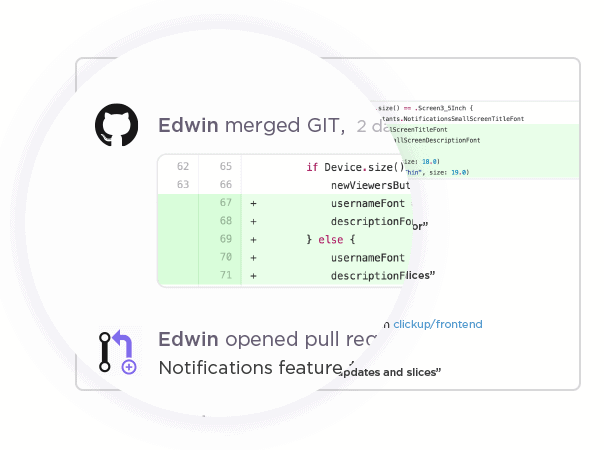 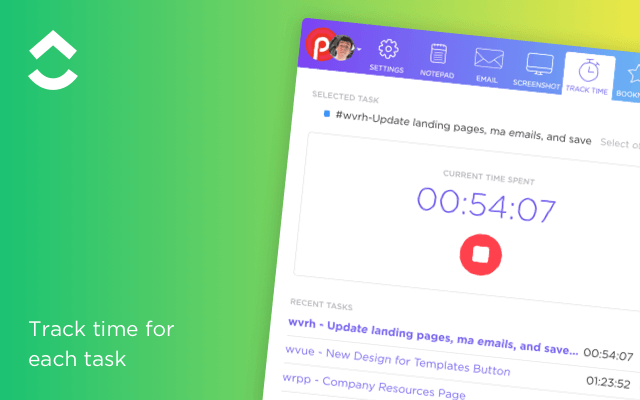 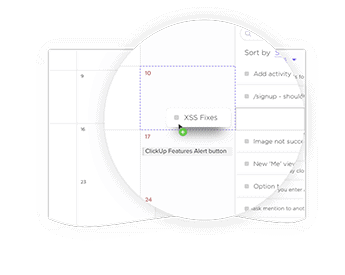 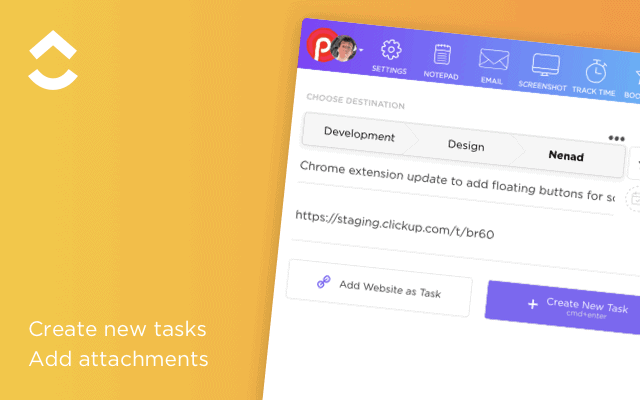 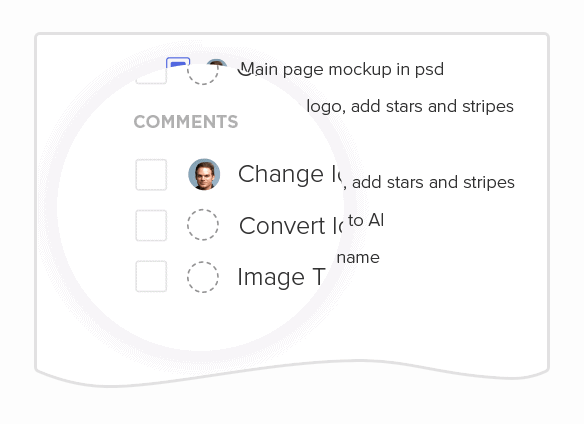 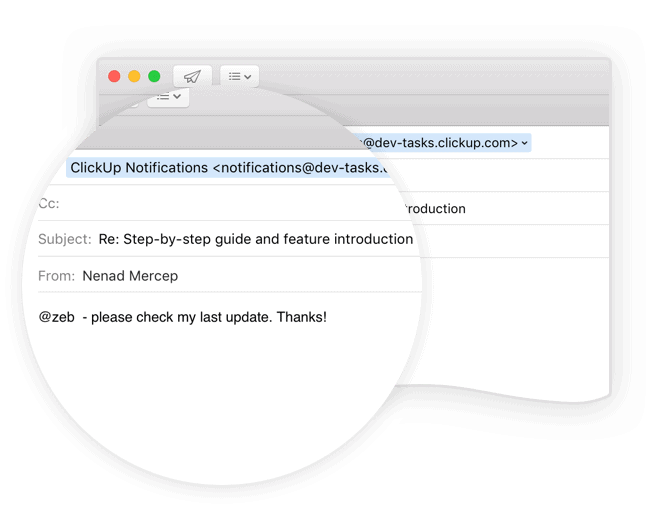 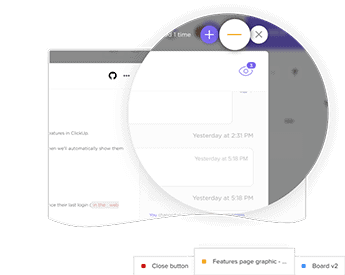 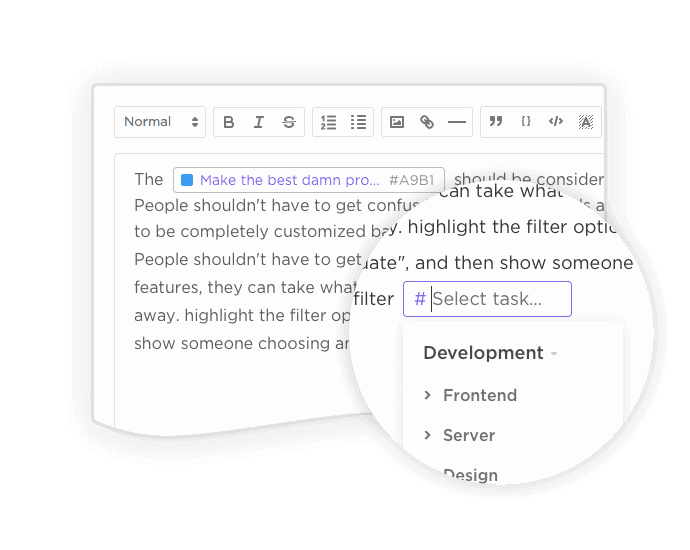 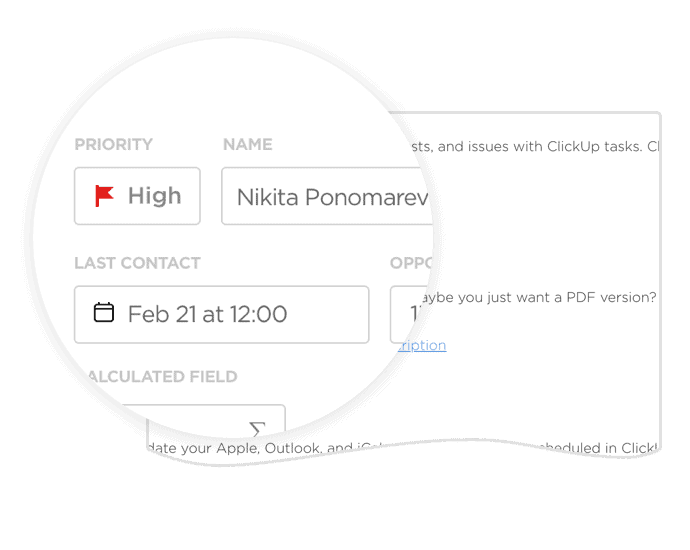 ClickUp is the fastest growing task management tool for a reason! 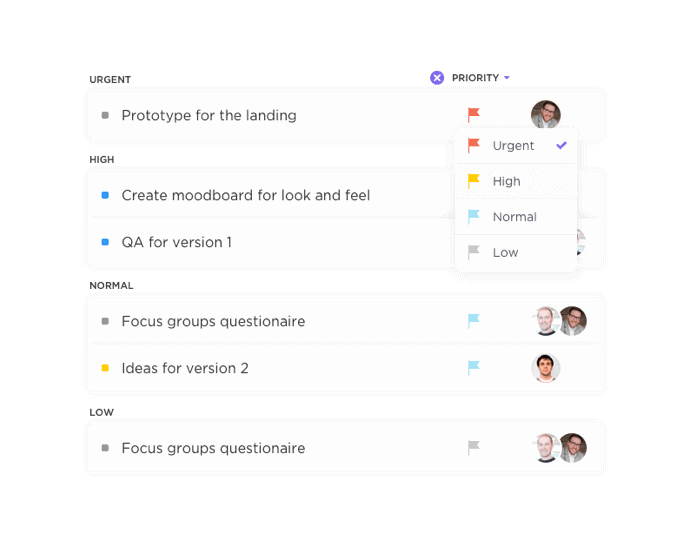 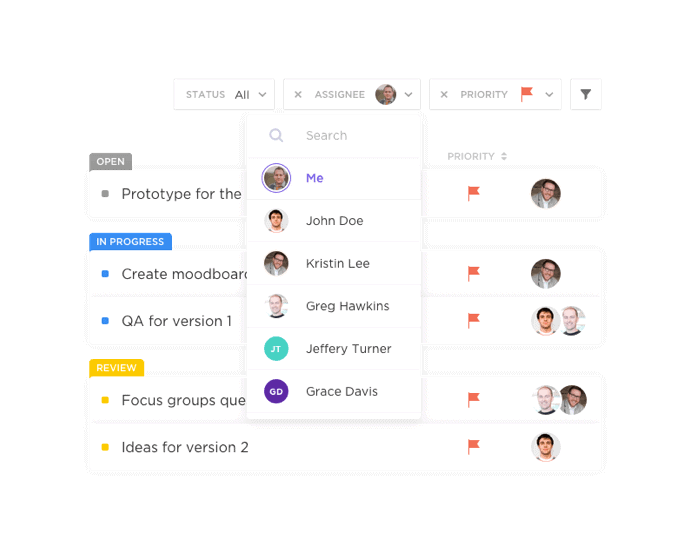 All of the standard Kanban project board features and so much more! 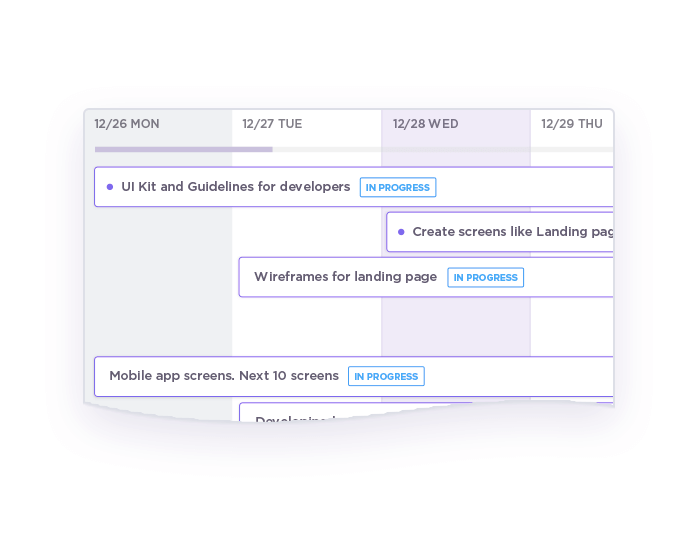 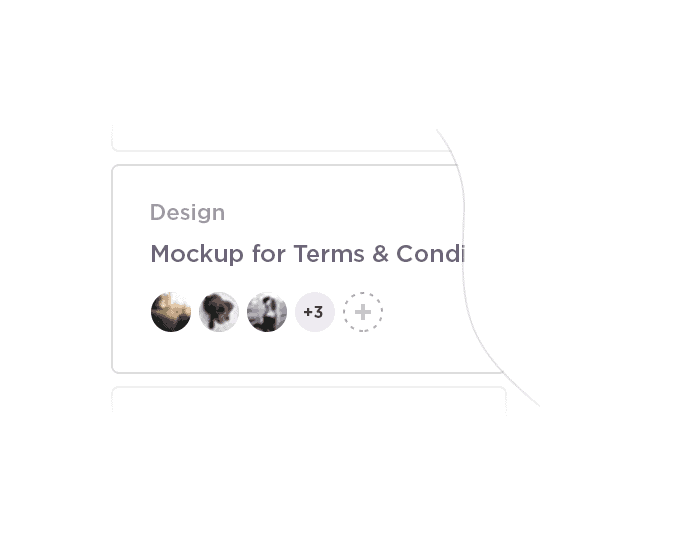 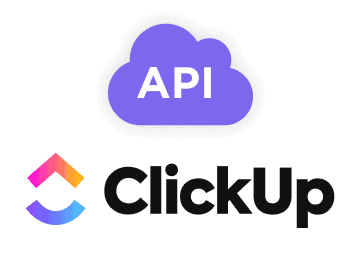 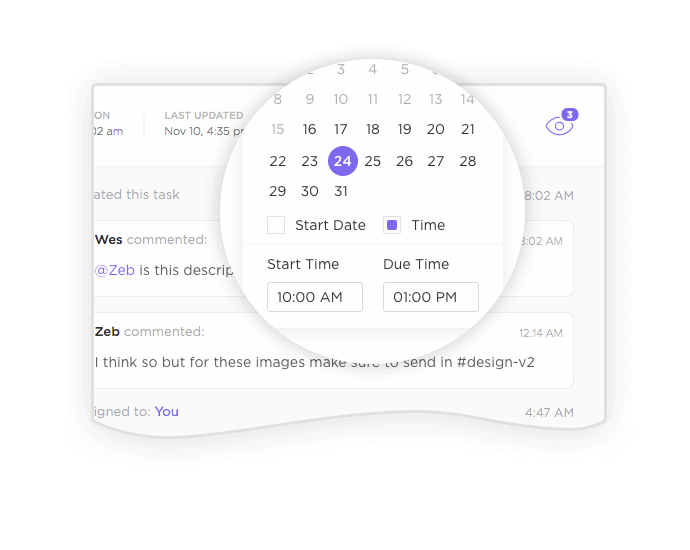 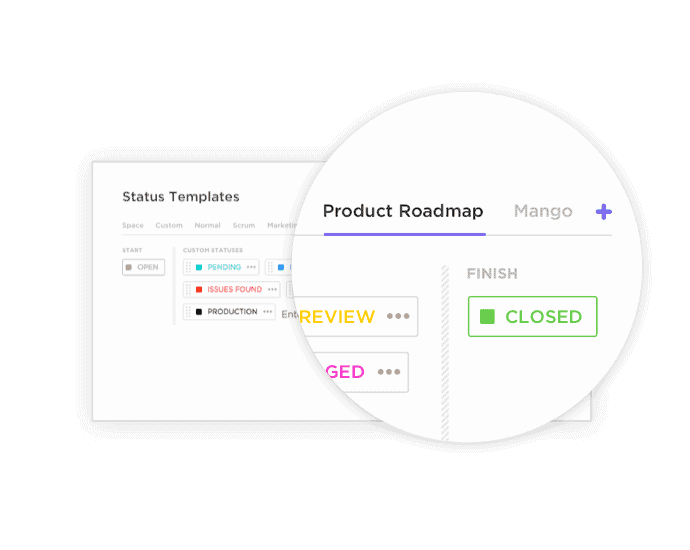 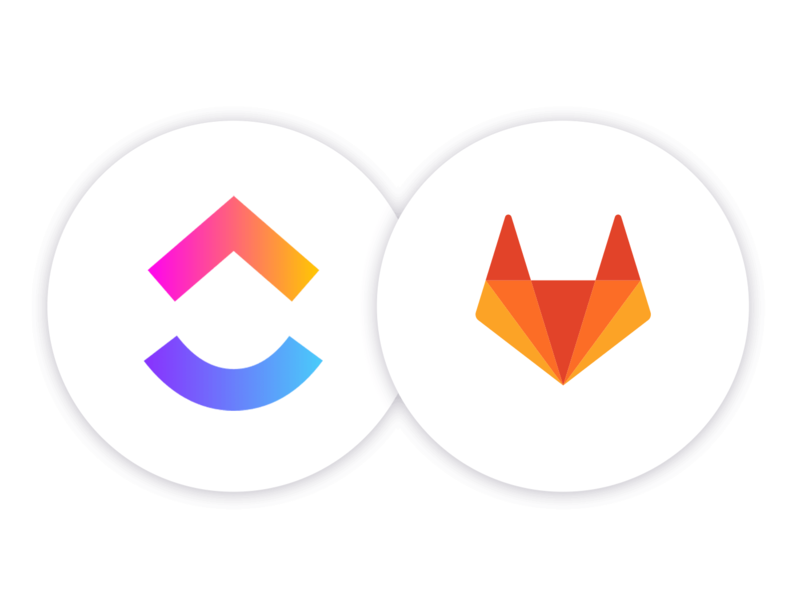 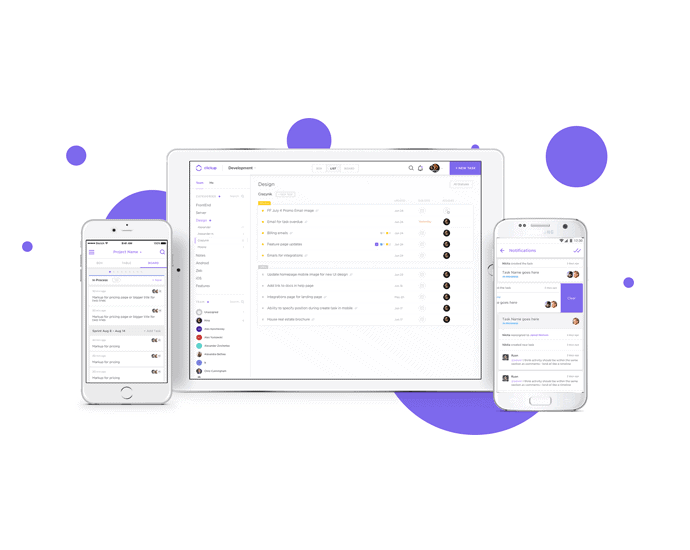 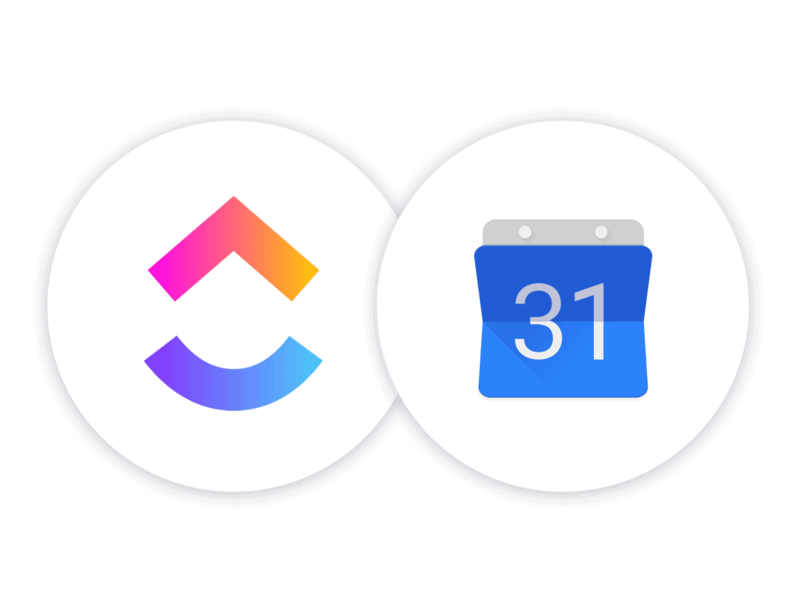 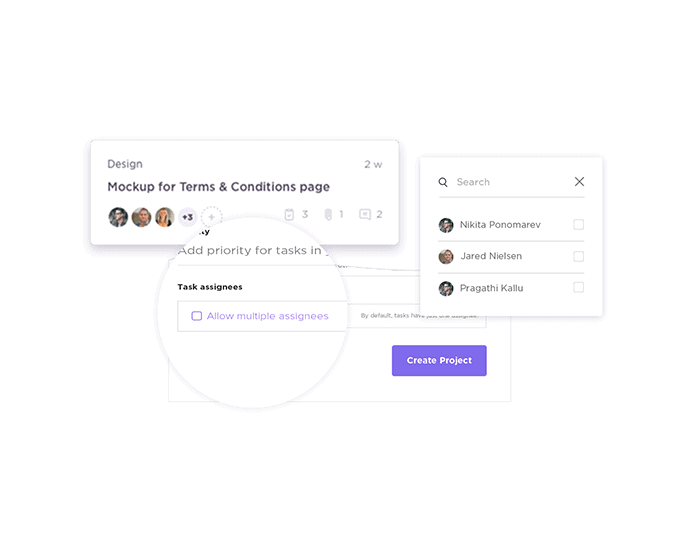 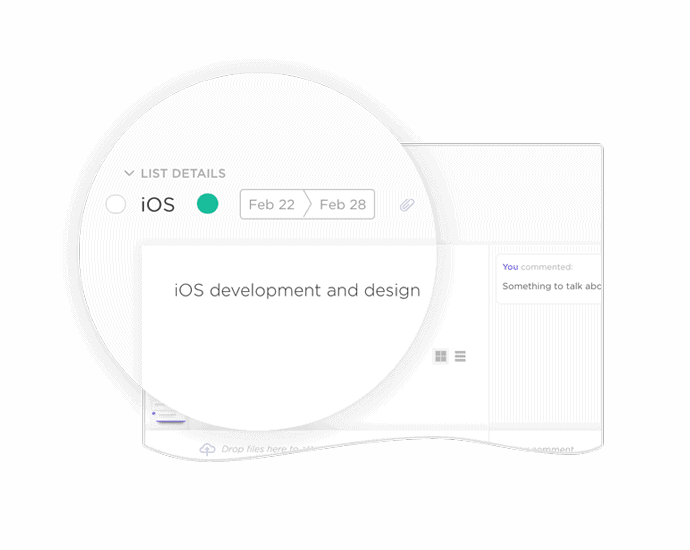 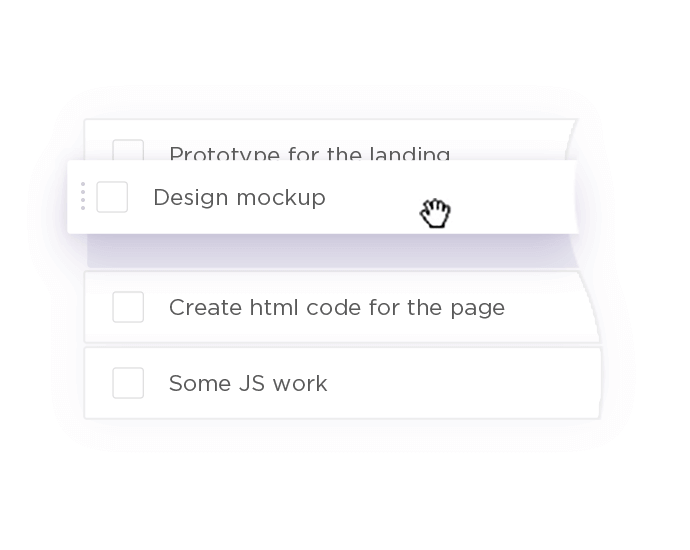 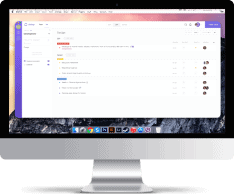 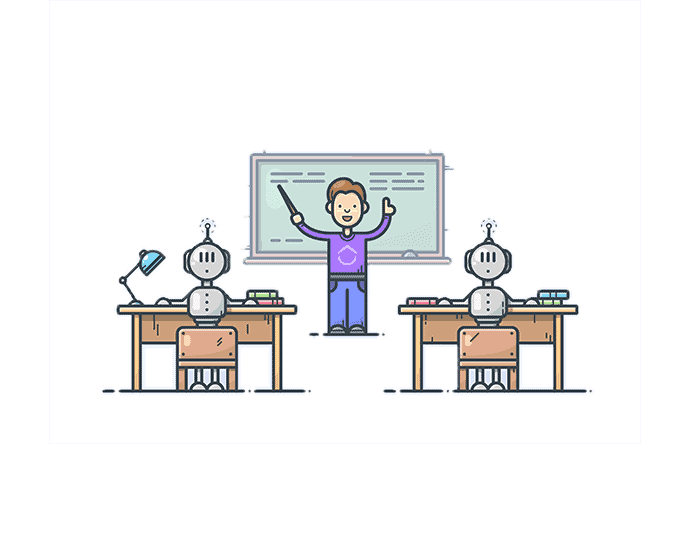 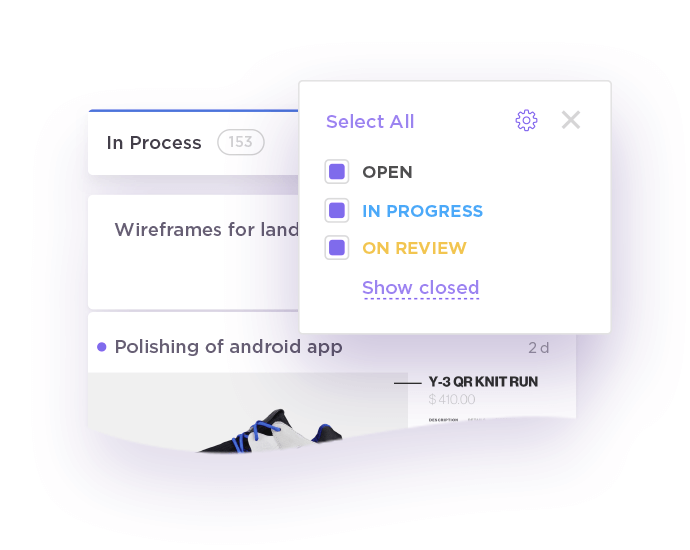 The mission of ClickUp is to create the ultimate project management app as an amazing alternative to Asana and Basecamp. 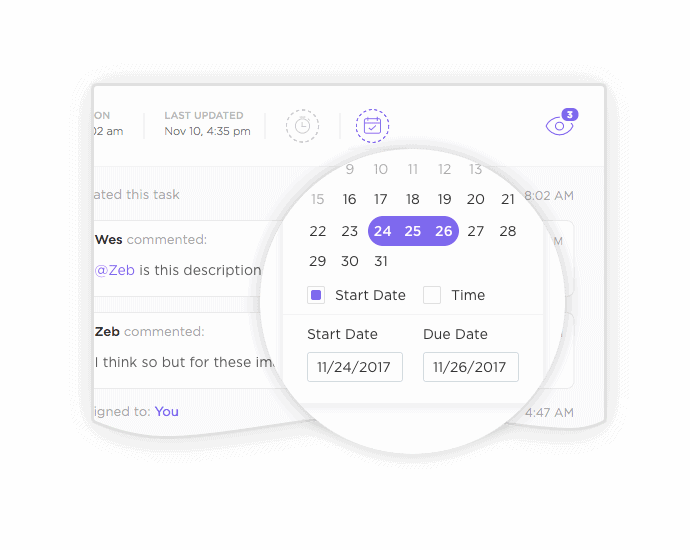 See why you and your team members should switch to a more affordable, more complete project management app. 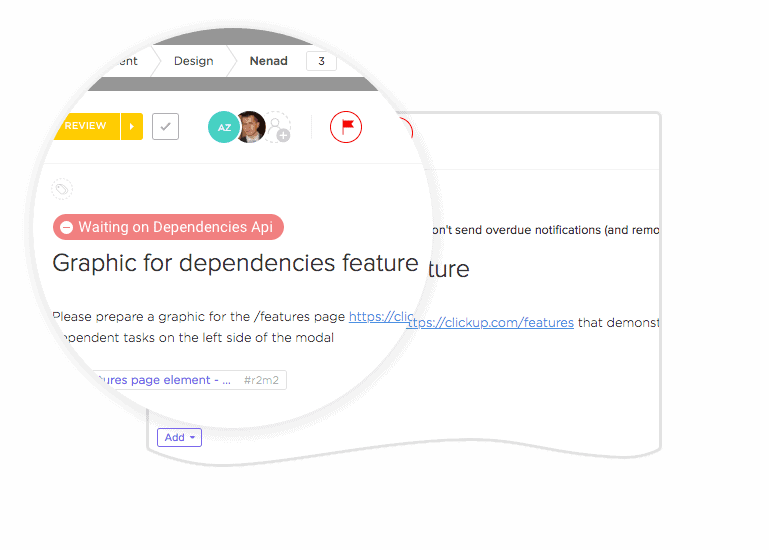 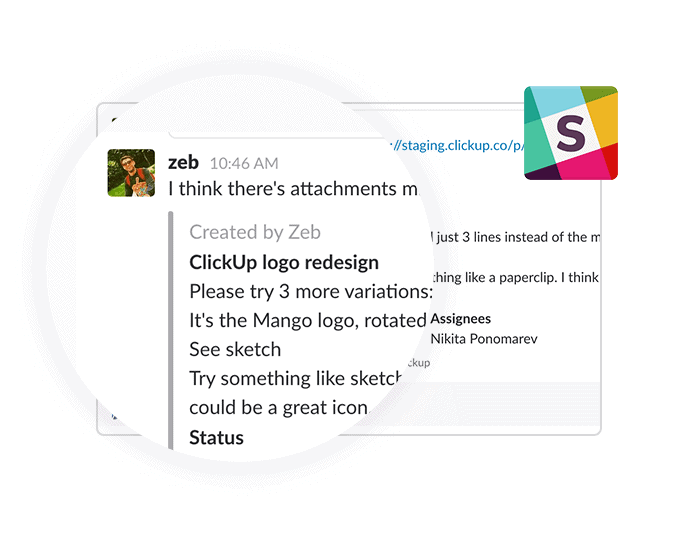 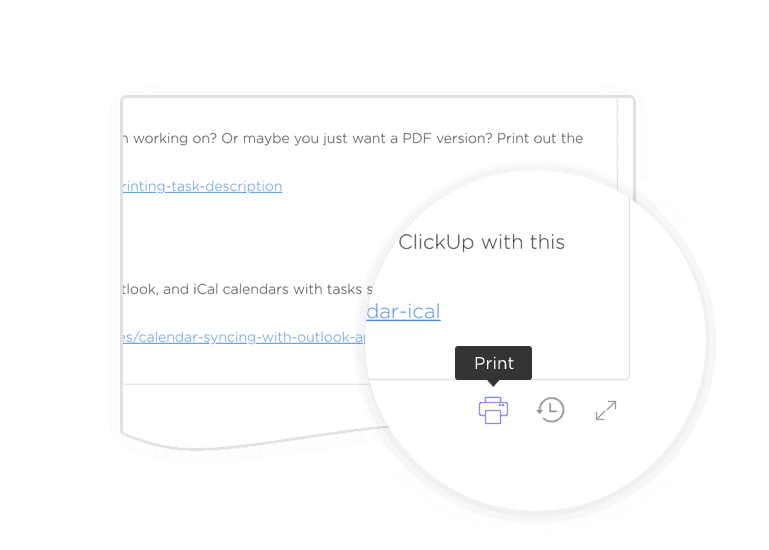 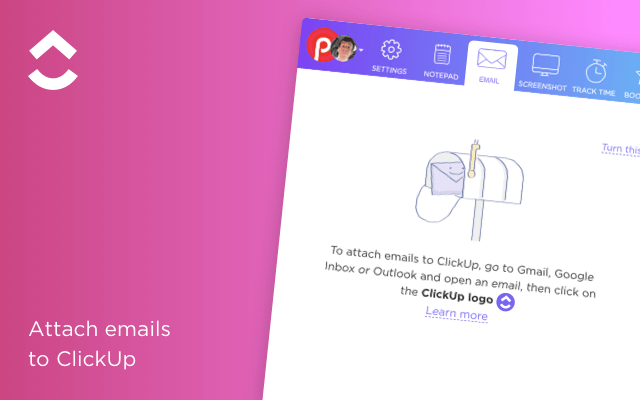 See Why ClickUp is an amazing Asana & Basecamp alternative. 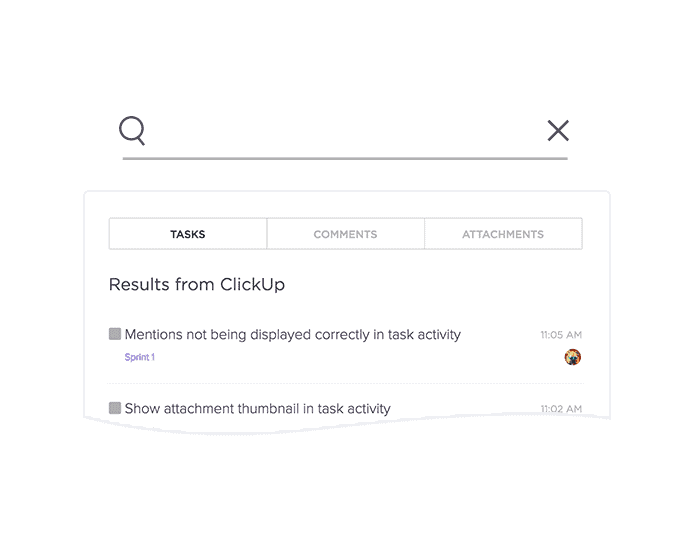 With ClickUp, you’ll get the job done every time. 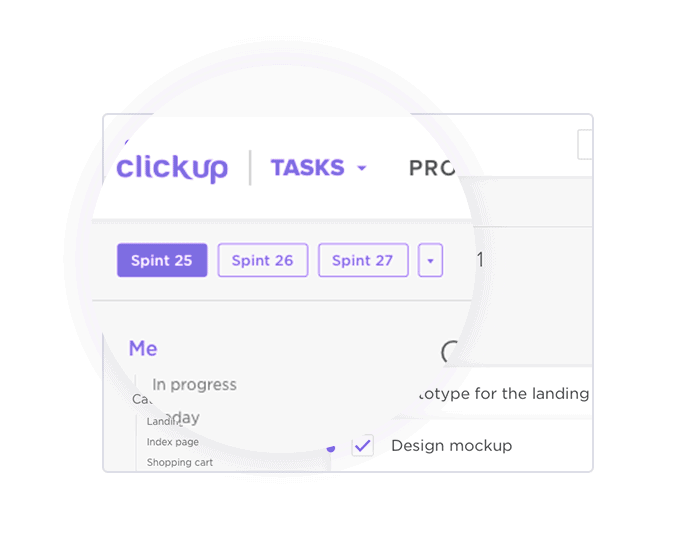 ClickUp doesn’t believe all parts of the organization should work with different project management software. 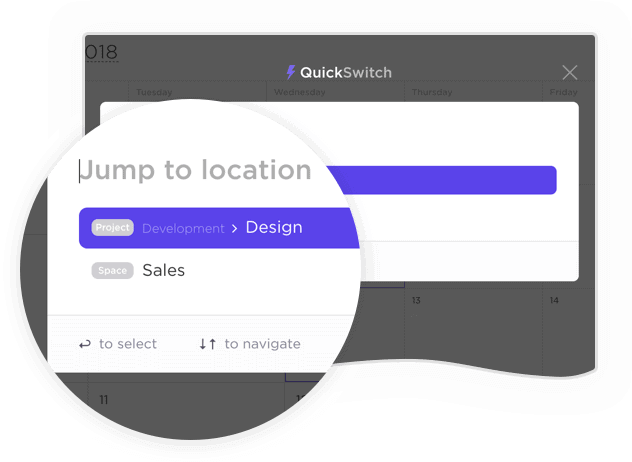 It is possible for development, creative, sales, marketing, administrative and operations to be on the same platform. 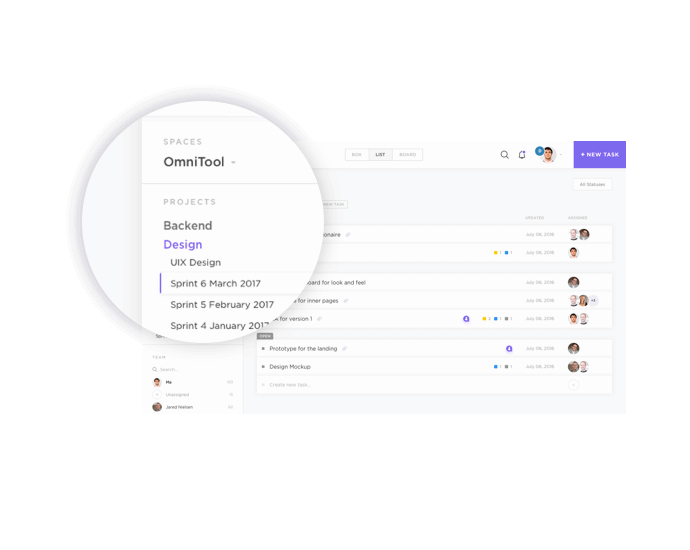 You don’t have to use Asana for internal projects and then switch to Basecamp for working with your clients. 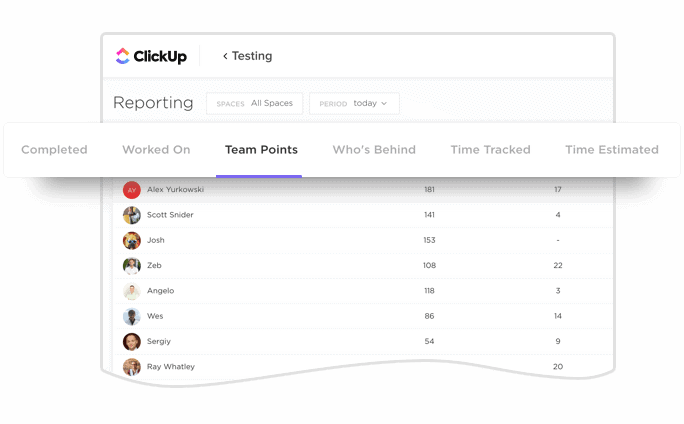 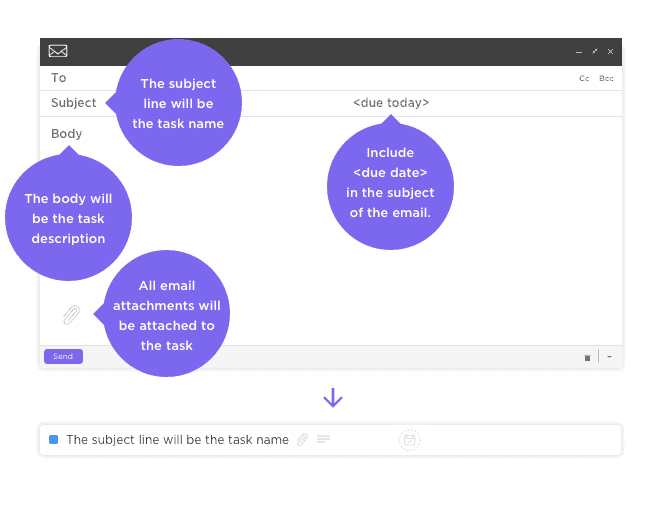 Instead, you can combine those functions into one tool with different spaces and teams in ClickUp. 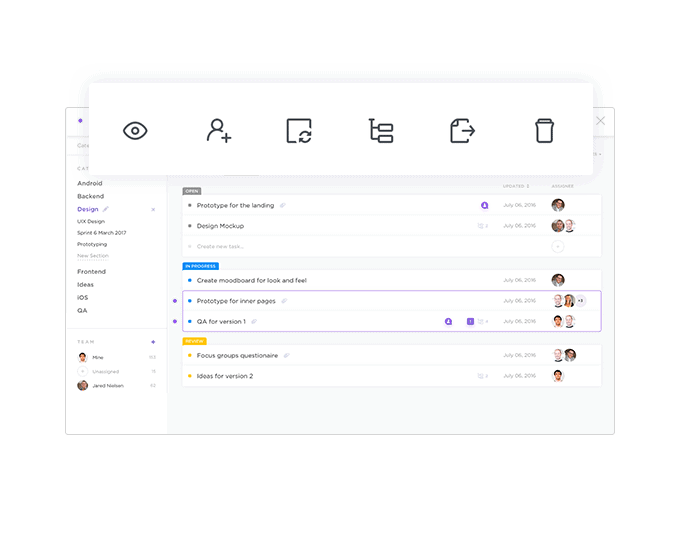 You can customize your workspaces and bring all communications into the only productivity platform you’ll ever need! 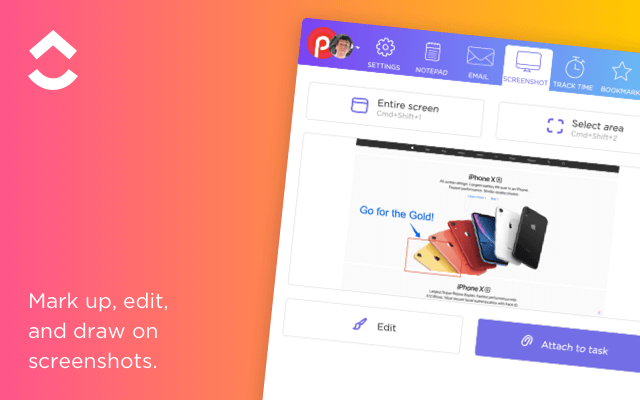 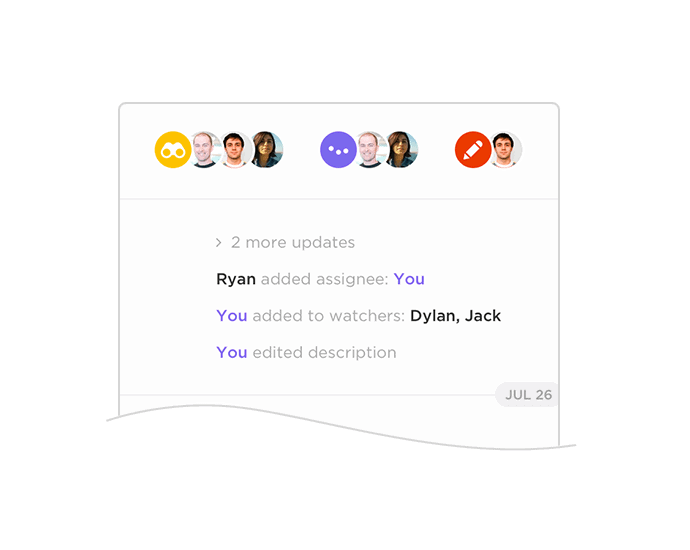 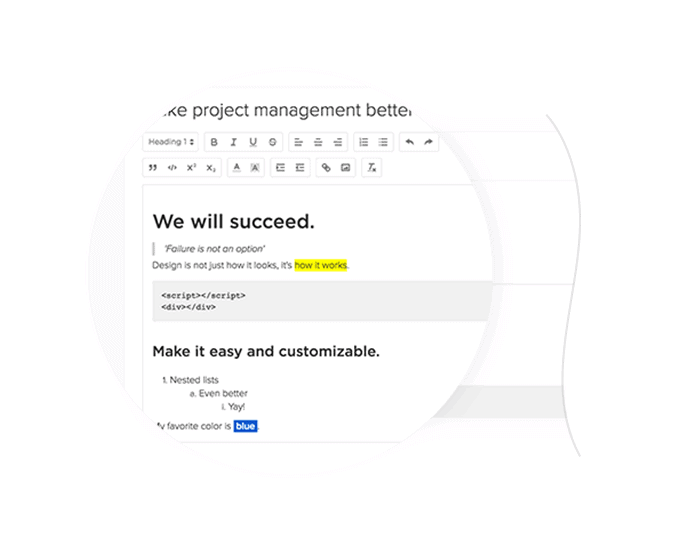 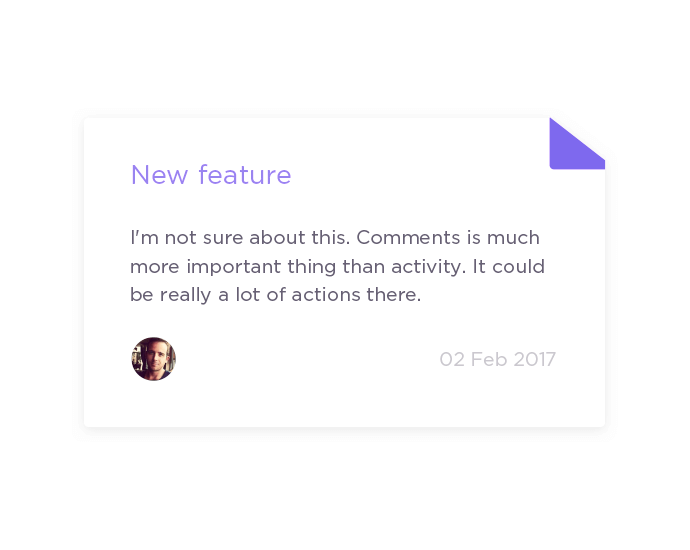 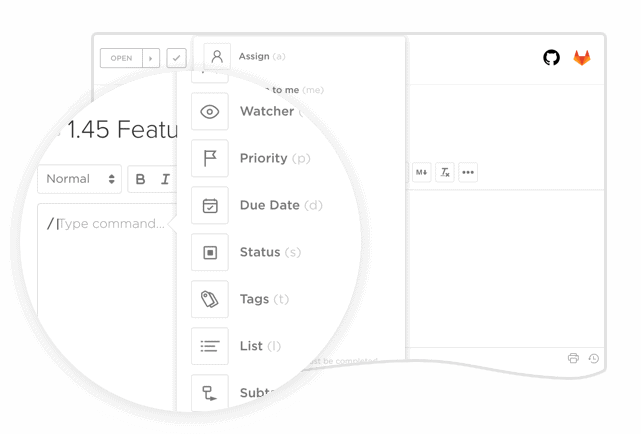 Basecamp is focused on giving you files and documents at your fingertips to edit and collaborate on together. 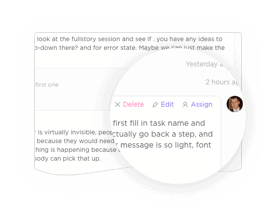 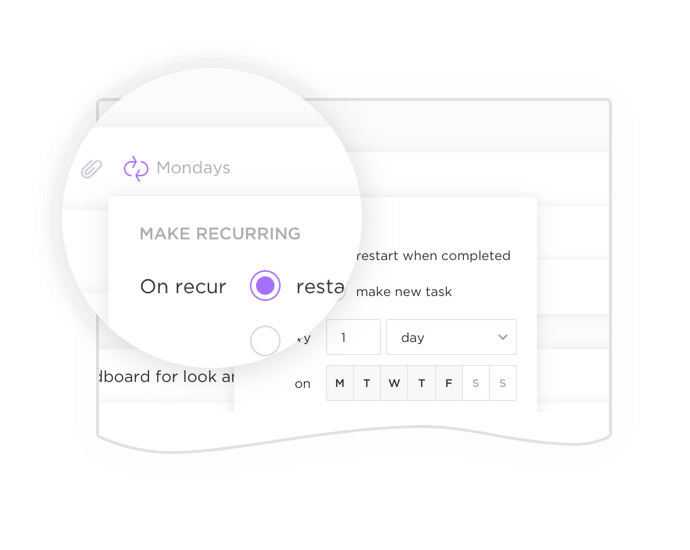 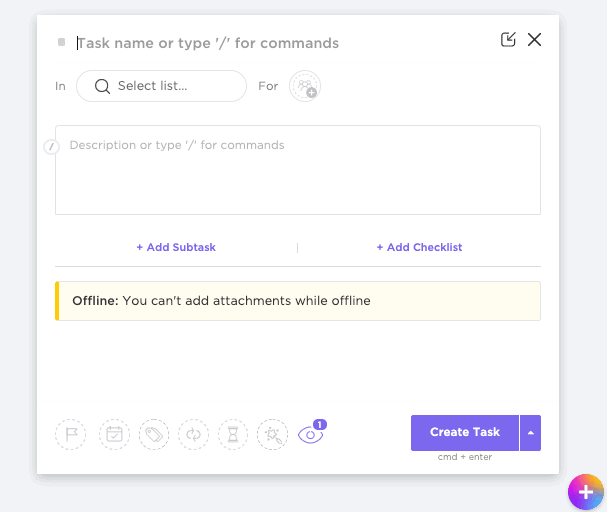 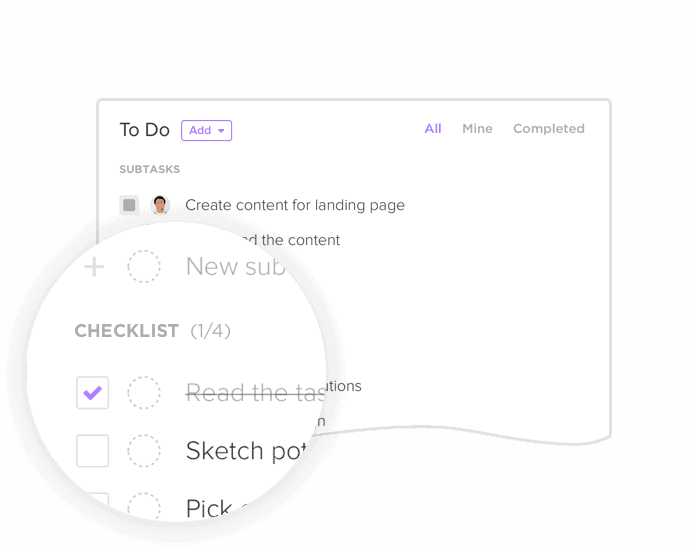 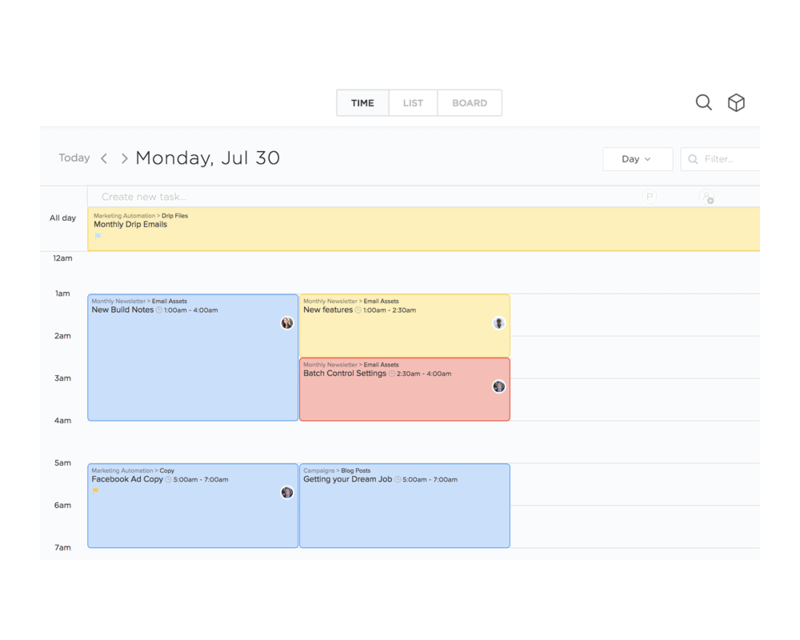 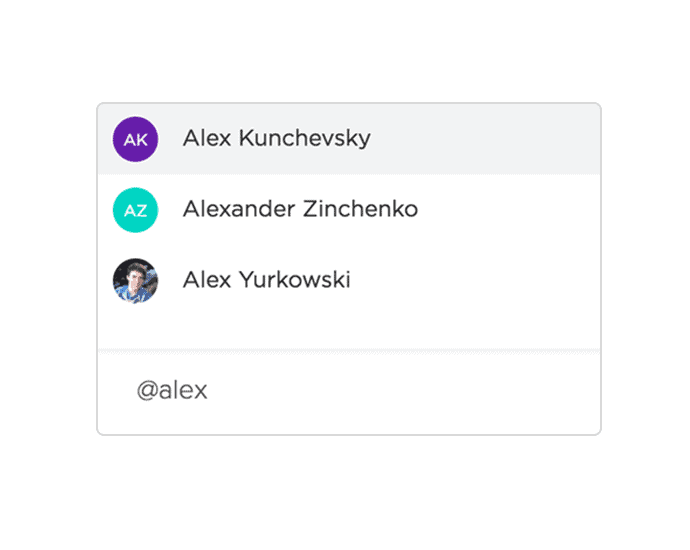 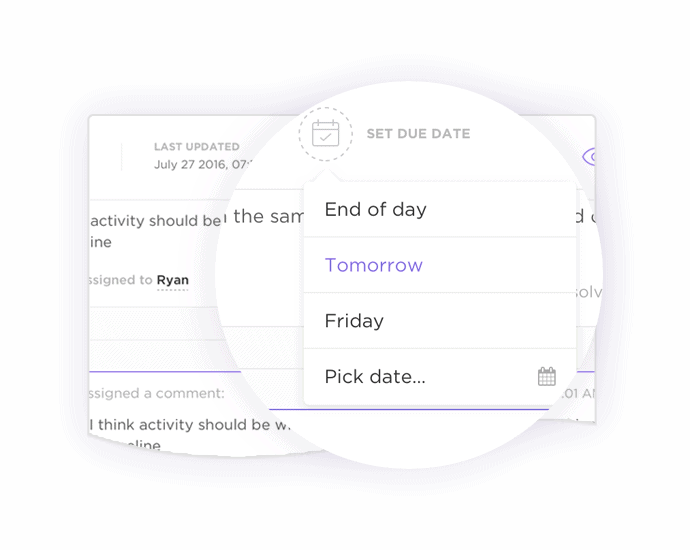 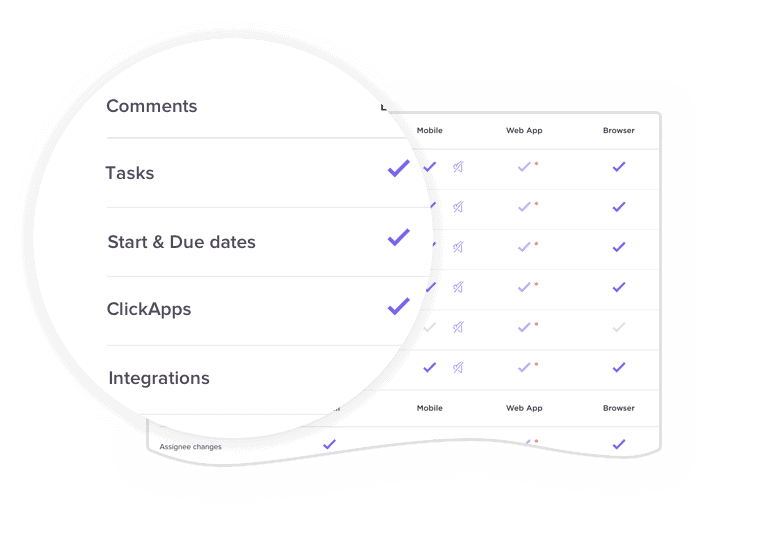 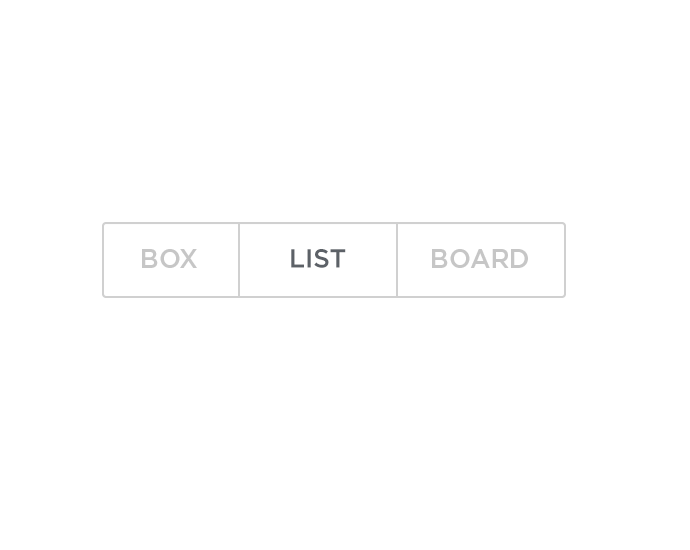 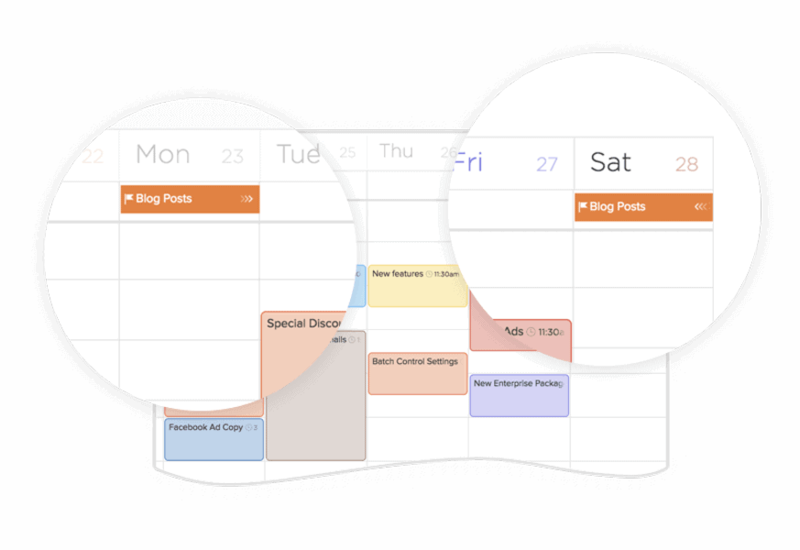 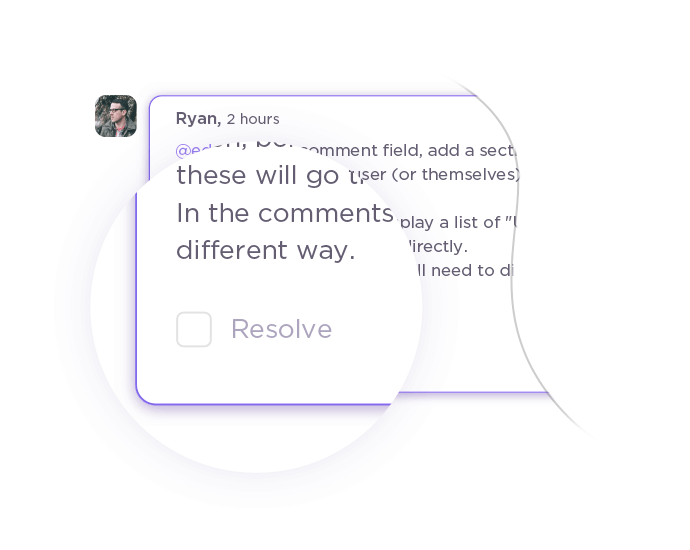 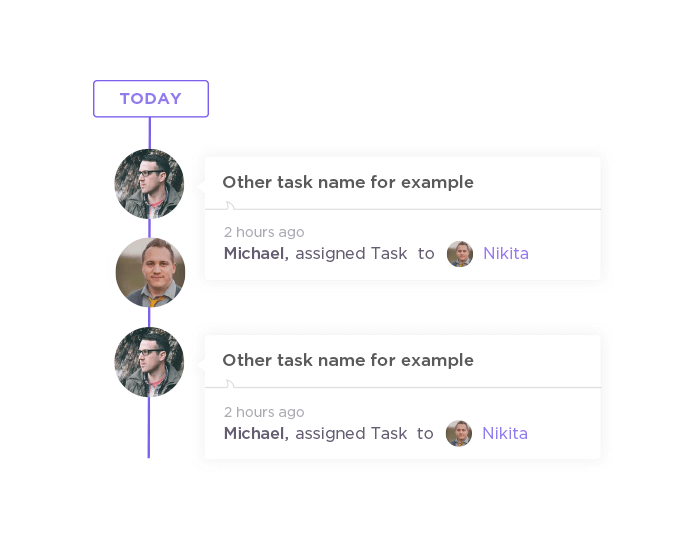 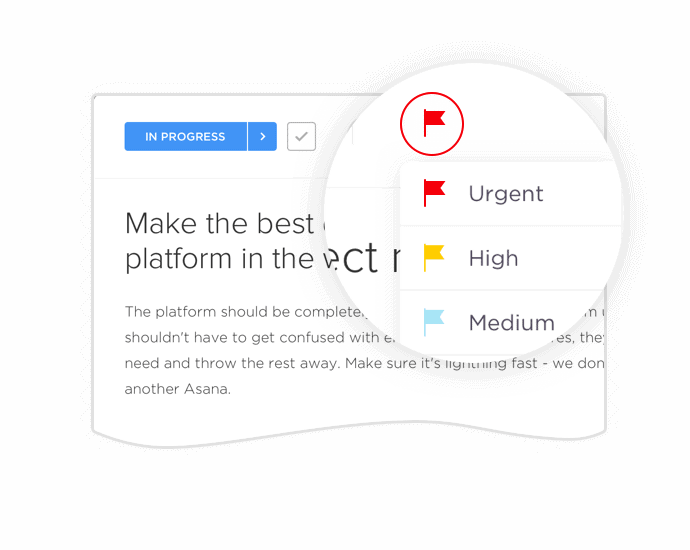 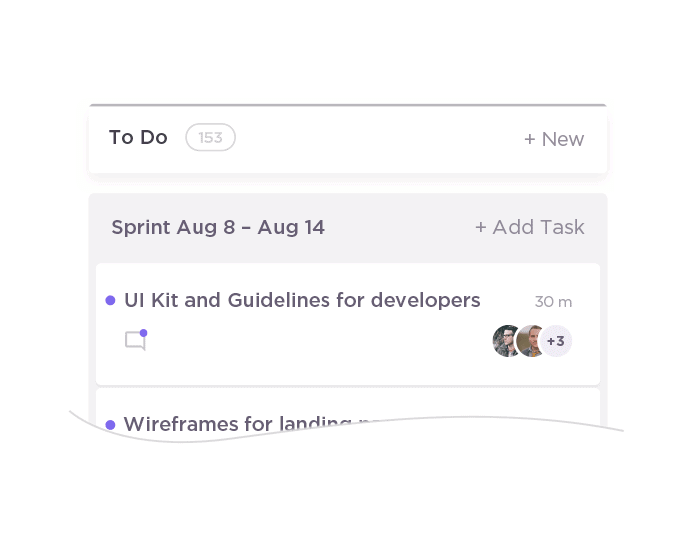 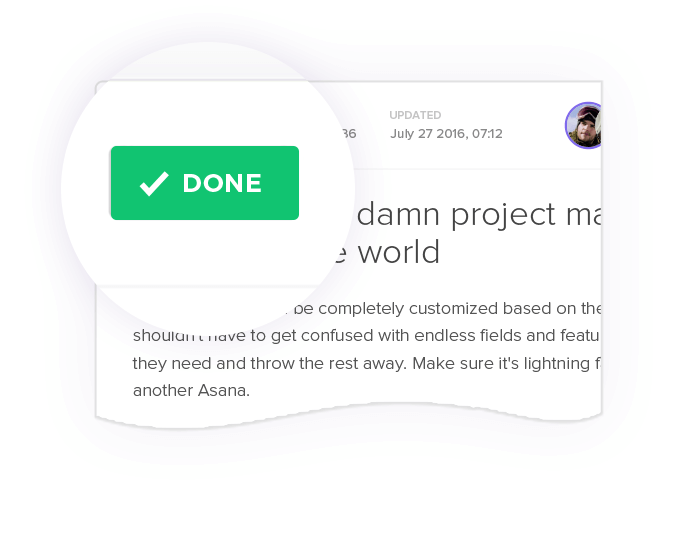 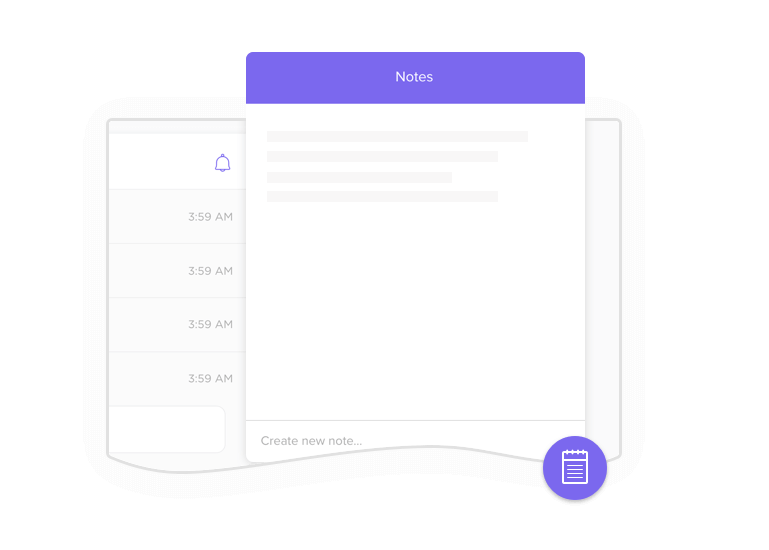 Asana provides more of a to-do list broken into sections to help teams with work. 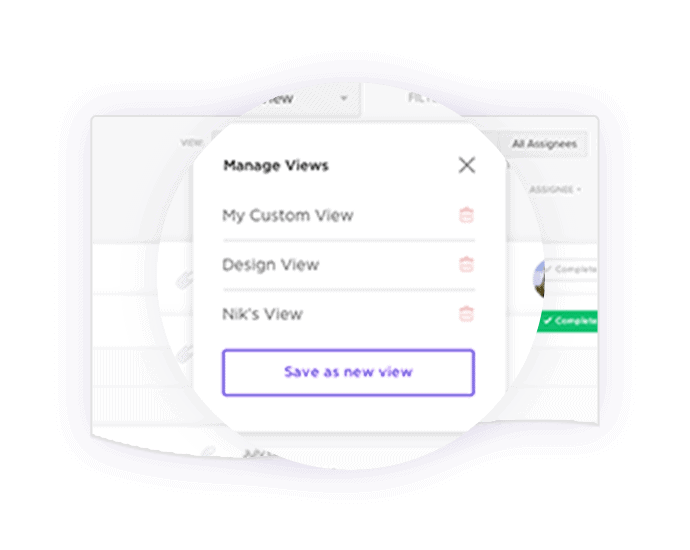 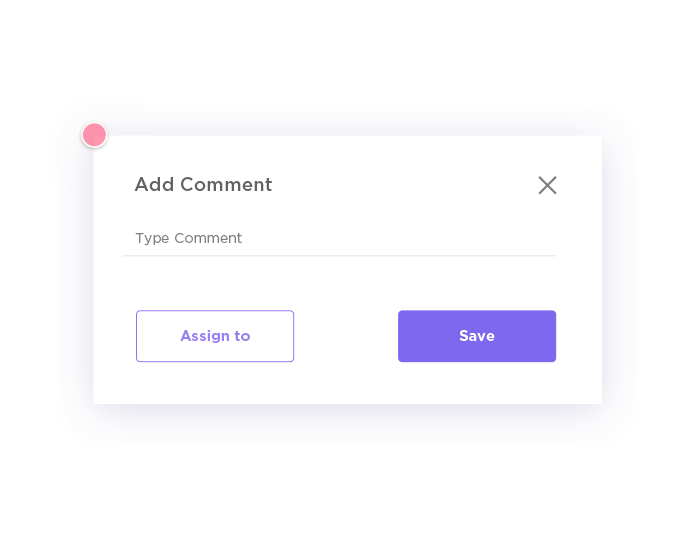 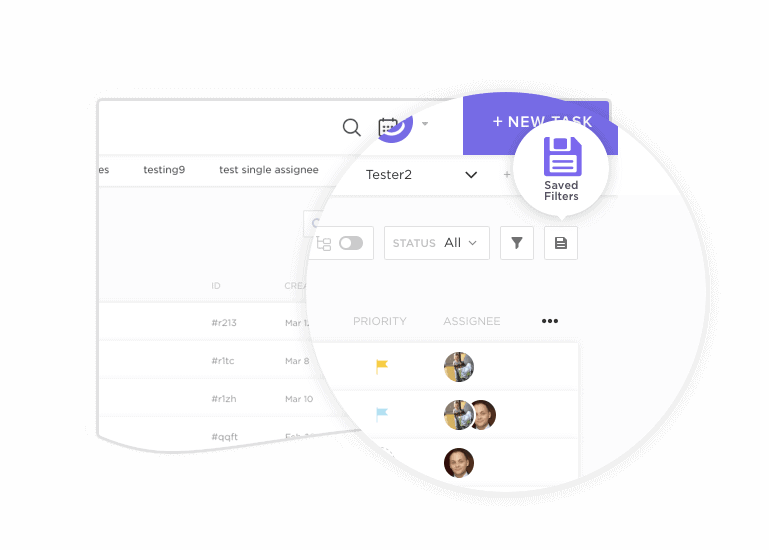 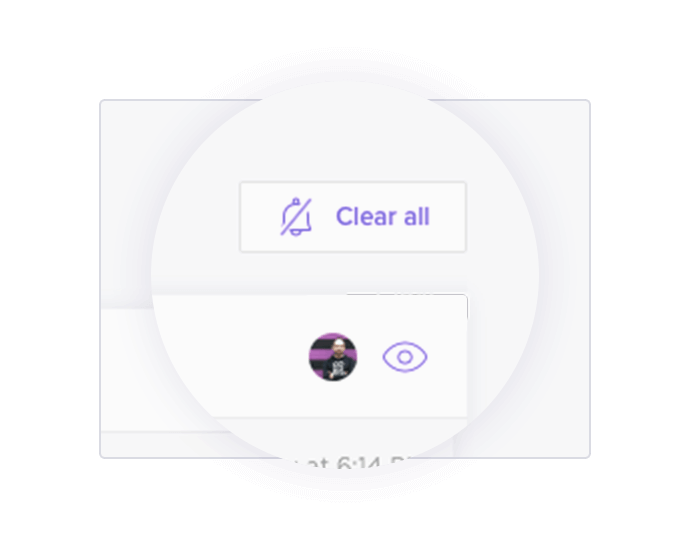 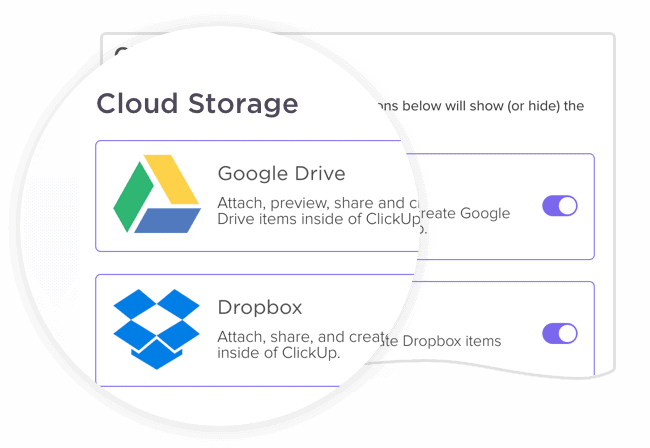 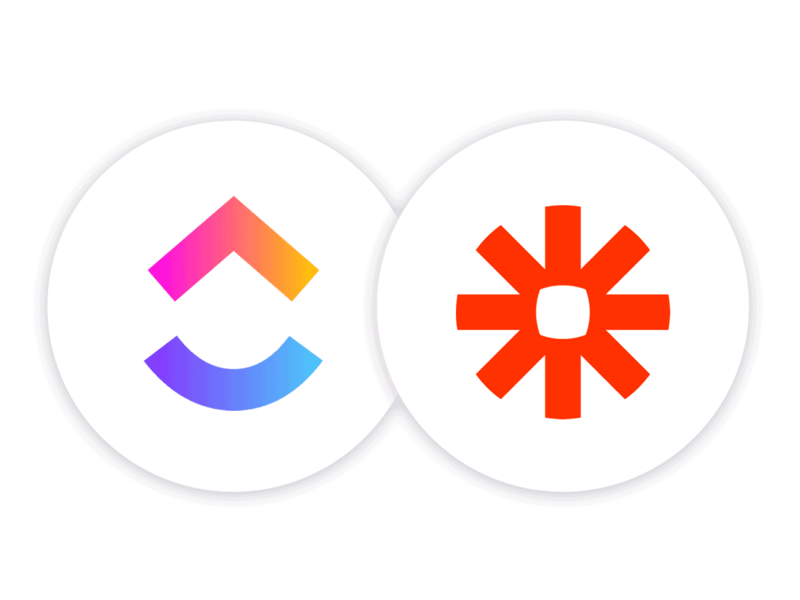 They really serve two different functions, but with ClickUp’s file management, attachments and sharing capabilities, you don’t need to use both tools.